We are not just driven by our riders - we ARE our riders! Our tagline "by skaters for skaters" is way more than just a tagline, and our "team" is way more than just a team. Shredding hard and having fun across the globe on our boards, click through for more! 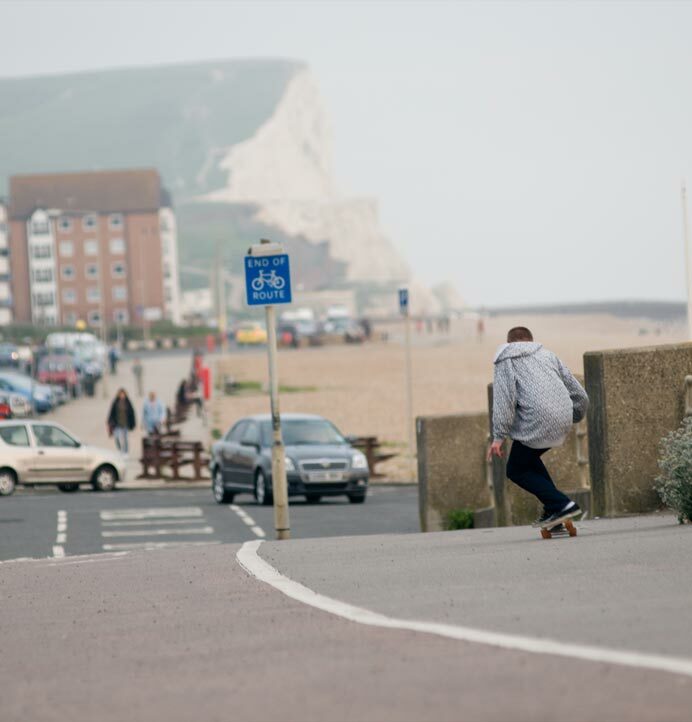 We are the UK’s #1 Longboard Brand! We’re skater owned and skater run, and have been since our founding in 1999. Our mission is unchanged after all this time. To make the best longboard skateboard products we can. Share our stoke for longboarding with as many people as possible. We’ve been exploring the world, making friends and pushing our own limits via our longboards for longer than we care to remember. 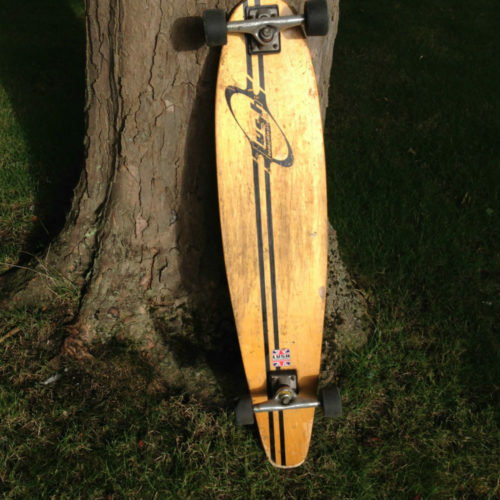 To us, a longboard is a vehicle for freedom, a passport to to a route less travelled, and a tool for self exploration. It’s not about showing off or impressing your mates, it’s not about aggression or image. In all our years of doing this we have yet to see anybody try a longboard out and not be stoked. We know that once you’re rolling, nothing will stop you! 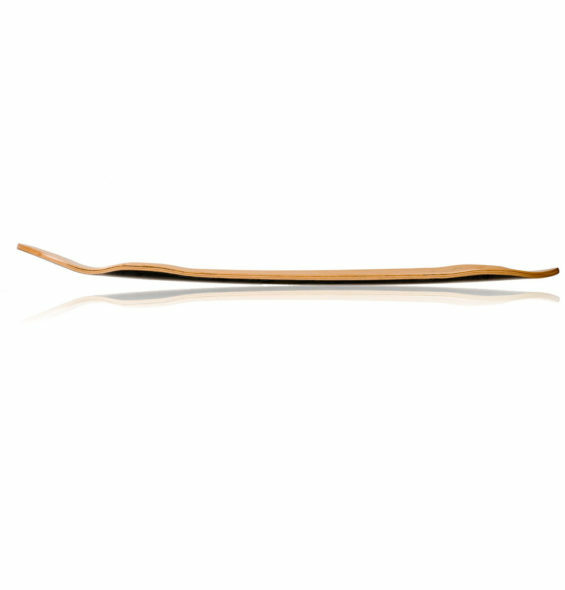 You can check out our range of longboards and cruiser boards here. Our boards have years of hard-won skate knowledge in every shape. We press, shaped and finished using our own custom molds. We using specific layups and materials to suit the need and purpose of each deck. All concave, profile and shape design is done right here in the UK. Cruising, Dancing, Carving, Sliding, Freeride and Downhill – we’ve got it all! If you choose to buy a complete, the choice of components is just as important as the deck. We build with the finest parts from Cult Wheels and Sabre Trucks for a super smooth ride. Once you’re onboard, send us your setup and we’ll put it up on Riders Rides . A gallery for all Lush board owners! Need some inspiration for another trick to learn? Check out the Learning Curve – a growing trick tips and how to resource section, with detailed walkthroughs, images and animations to make learning to longboard even easier! You can learn more about our production process, technology and materials, plus find a whole load of longboard tech tutorials, guide and how-to’s in the Workshop Section. Longboard is about community. Once you get into the scene, you’ll find it fun, welcoming and strong. We have been organising and supporting longboard events in the UK and Europe for as long as we have been pressing decks. 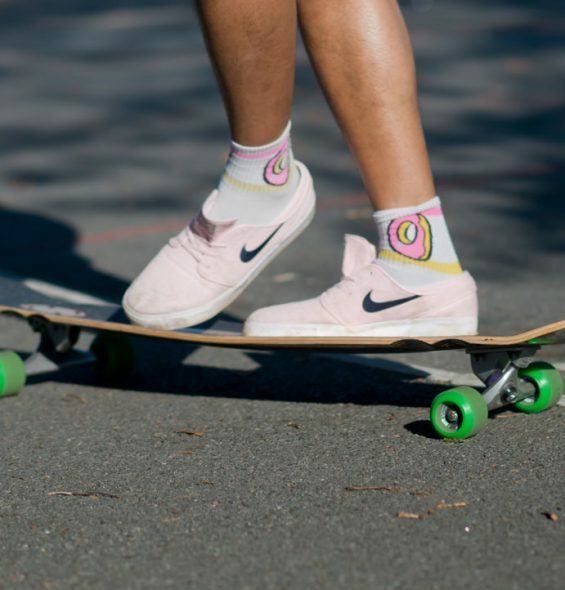 Our team is full of stoked individuals who share our vision: fun and adventure through all kinds of skateboarding and longboarding. Be it downhill, freeride, transition, dancing or street, they’re out there pushing themselves and having fun. 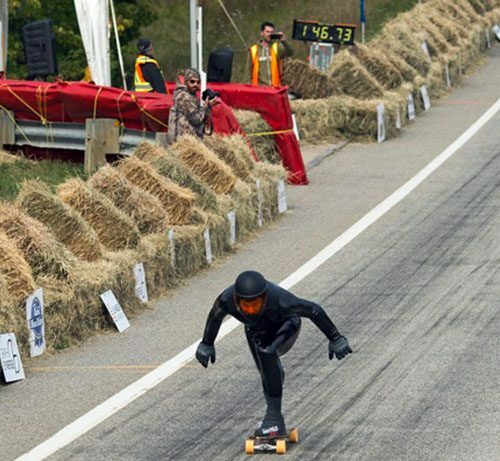 You can get to know them here, or meet them at one of the many longboard gatherings and events across the UK and Europe. You can check out the latest news from Lush Longboards HQ, new products, team features, skate vids, and way more on the Lush Skate Blog. See you on a hill soon….